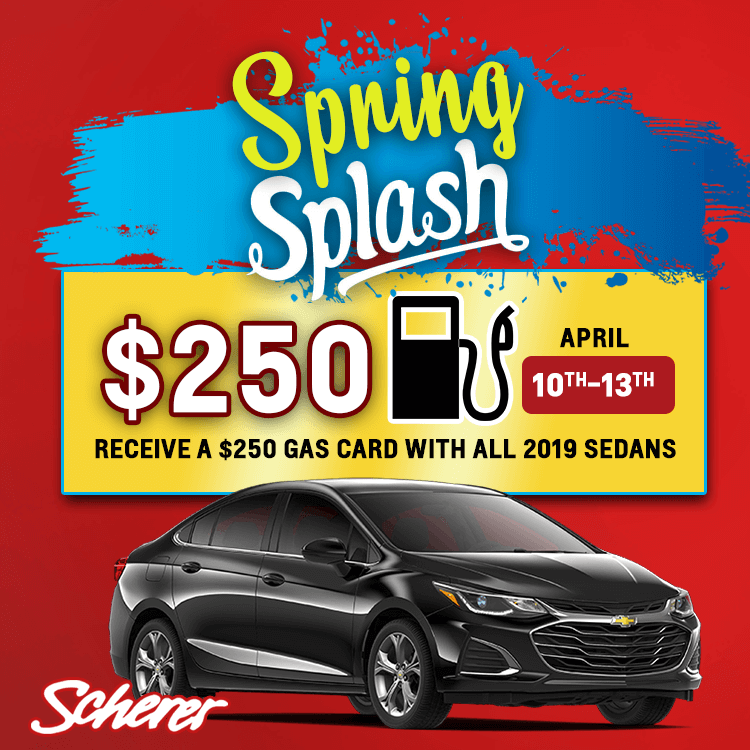 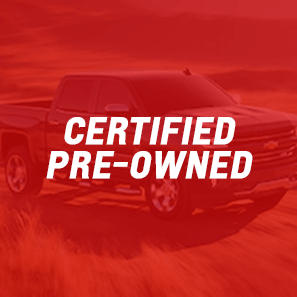 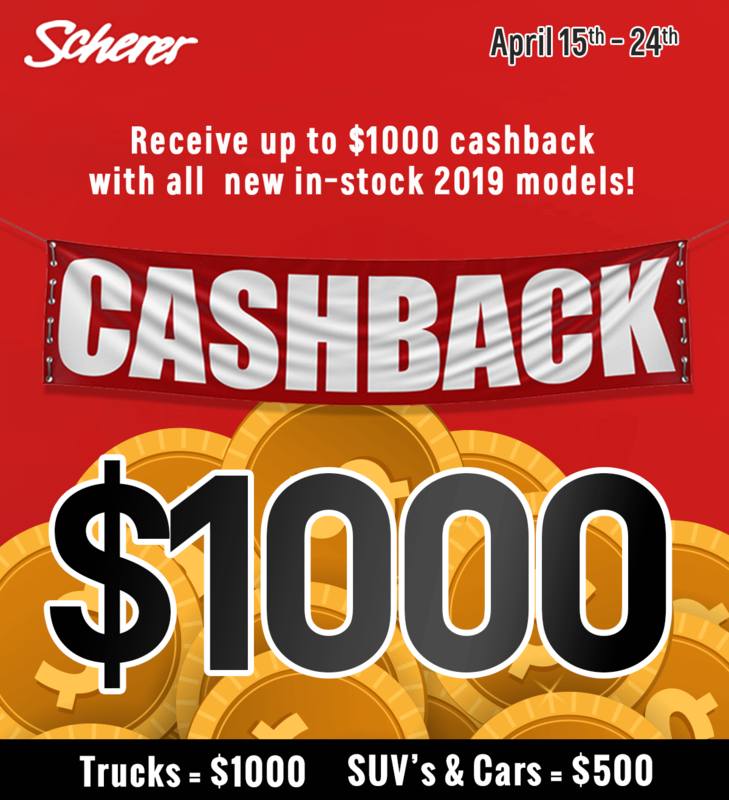 Types Of Pre-Owned Vehicles - Scherer Chevrolet Buick GMC Ltd.
Buying a Certified Pre-Owned vehicle means you're getting a lot more than just a great vehicle. 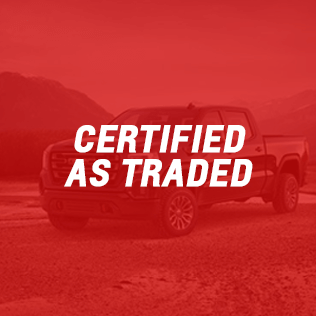 Buying a Certified As-Traded vehicle means you're getting a great vehicle with a scratch or two. 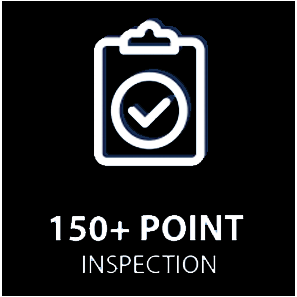 A "Certified As-Traded" vehicle has gone through our vigorous 150 Point Inspection, but the vehicle may have minor scrapes or scuffs. 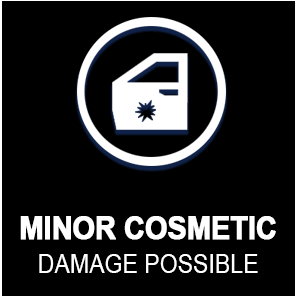 We call it character! 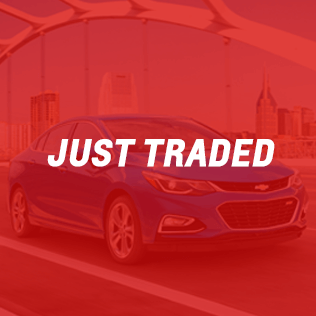 An As-Traded vehicle means this is exactly how we got it. 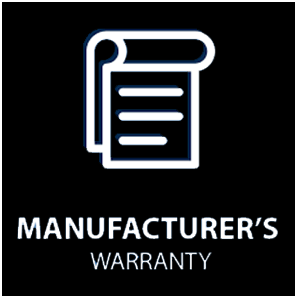 We have not reconditioned or inspected this vehicle. 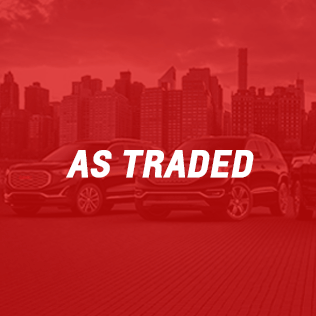 When you purchase an "As-Traded" vehicle, you are purchasing the vehicle the same way it came to us. 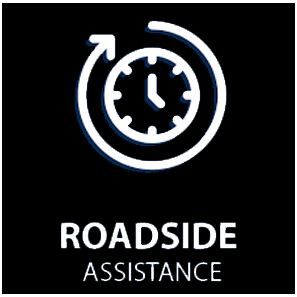 We have not inspected the vehicle and make no claims with regards to it's condition or road-worthiness. 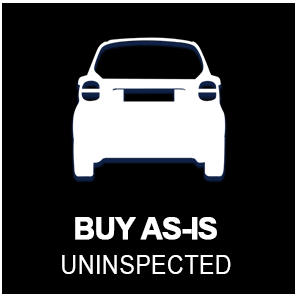 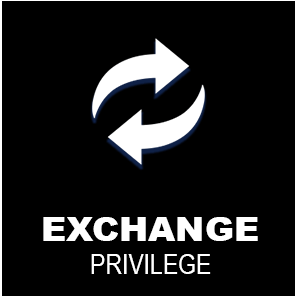 When buying an "As-Traded" vehicle, it is the buyers responsibility to have the vehicle safetied. 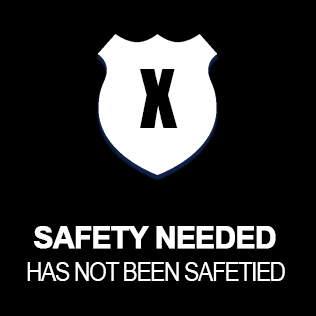 This vehicle, while in the system, has not yet been processed. 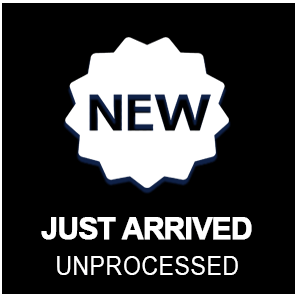 A "Just Arrived" vehicle has just come in from previous owner and is treated as an "As-Traded" vehicle until it goes through our shop for inspection and reconditioning.